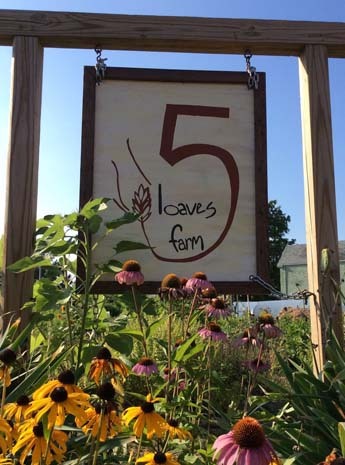 5 Loaves Farm redeems vacant lots on Buffalo’s Upper West Side by creating sustainable market gardens that produce healthy foods, along with spiritual, educational, & economic resources for our neighbors. Just as Jesus’ first followers looked at the hungry masses and humbly offered five loaves of bread and two fish to feed them, we too have responded with compassion by bringing what started as five city lots and two community gardens to feed the hungry. The gardens produce food that gets distributed to a school lunch program, local restaurants, a Community Supported Agriculture program, & local farmer’s markets. The gardens provide a space for retreat; where rhythms of prayer, study, & meditation are intertwined with garden work. Connections with students after school, along with school visits & programs for community groups, allow us to inspire awe & wonder in a generation of youth increasingly disconnected from their environment & food sources. Seasonally, neighborhood youth are offered paid internships that inspire them to be positive change agents in the neighborhood, while also equipping them with critical job skills. Paid year-long positions are also offered through the Buffalo Urban Mission Partnership that provides an immersive year-long training in urban ministry. 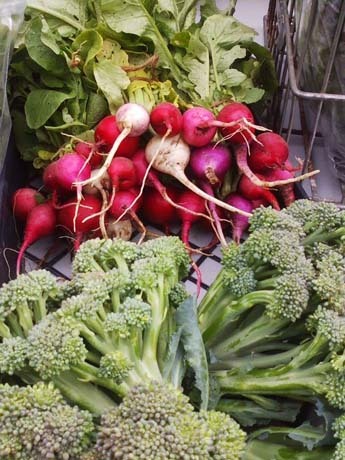 Join our Community Supported Agriculture program, and you'll recieve 22 weeks worth of produce while also investing in the farm & redevelopment of the neighborhood. Throughout the summer and fall months, our fresh and "beyond organic" produce is sold to the public at local farmers' markets. 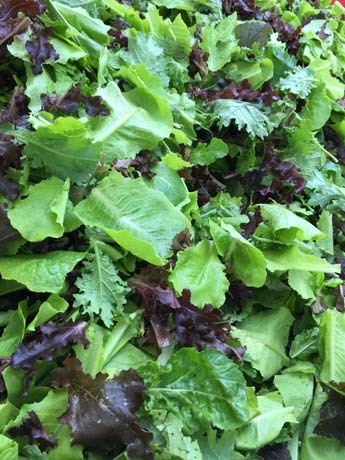 We are proud to supply weekly deliveries of a variety of crops to local restaurants and cafe’s throughout the city of Buffalo.